Finding the perfect spot for family skiing can be quite a challenge. Small children want to go tobogganing, youngsters want to practice new jumps in the swowpark, and the parents are looking for a varied terrain for recreational skiing. The Hochzeiger skiing area in Jerzens is one of the most snow-sure areas in the Alps and offers fun for the whole family. 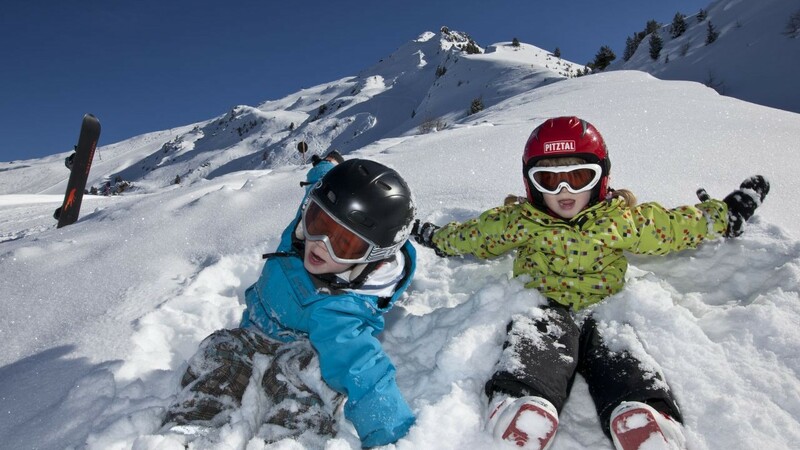 Children are well looked after in the ski school Hochzeiger-Pitztal, where they spend fun-filled days building igloos and snowmen, following animal tracks in the snow and much more. Of course the little ones can learn how to ski, or they can slide down the mountain on sliding plates. The parents can go skiing on their own, knowing their children are well-cared-for. Andy Hotel Apartment is only a few minutes’ walk from the valley station of the Hochzeiger cable car. The Pitztal Glacier & Rifflsee ski resorts are just 30 minutes away. Every day you can pick your favourite skiing area. Owners of a valid ski pass can take the free shuttle bus to the Pitztal Glacier and back. Fun always comes first while the qualified skiing instructors and Pitzi, the mascot of the ski school Jerzens-Pitztal, teach small children aged 3 to 6 years how to ski. Afternoons from 1:45 p.m. to 3:45 p.m.
A large children’s playroom, a family sauna and steam room await the small guests at Andy Hotel Apartment. 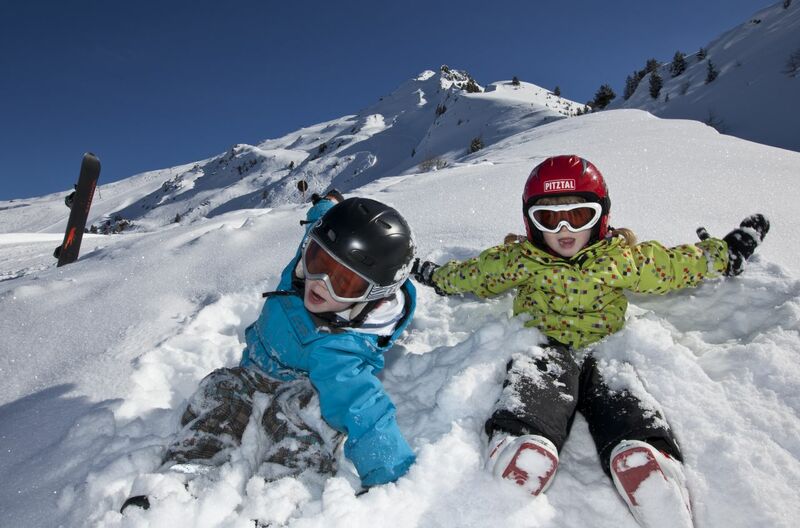 Outdoors, the Pitztal valley is an adventure playground for all ages. Ice skating, a romantic sleigh ride, snowshoeing through the powder snow, ice stock sports, or how about an excursion to Tirol’s capital Innsbruck? Family skiing holidays in Jerzens are fun for the whole family! After returning to andy after a fun day out in the snow, the family can decide whether they want to have dinner together at the à la carte restaurant. Enjoy a your meal while our childcarers keep your little ones entertained from Sunday to Friday from 5.00 p.m. to 9.00 p.m. Parents can enjoy a romantic dinner while the little ones have fun playing.